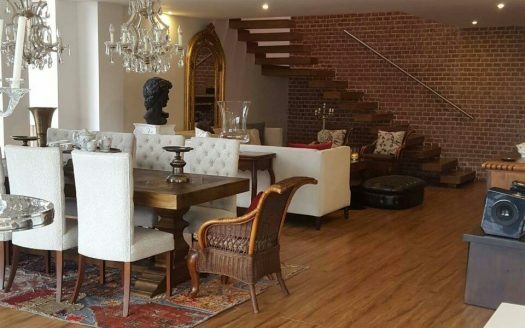 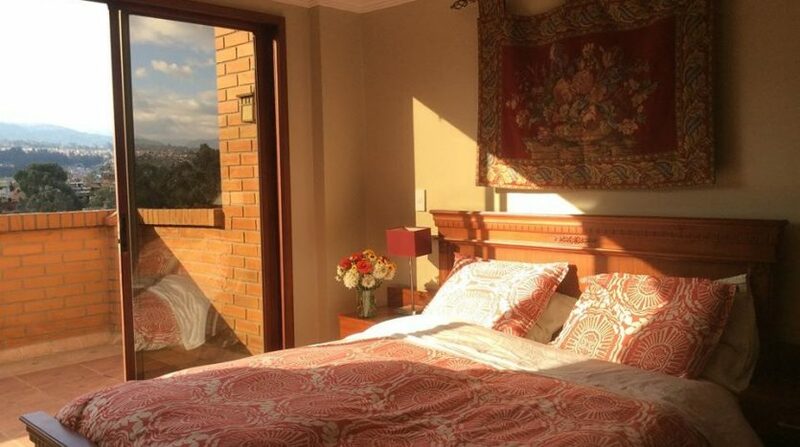 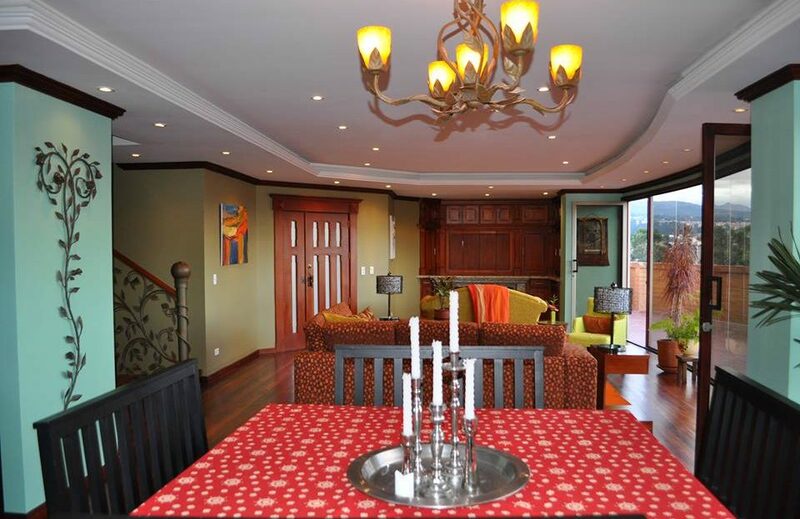 Located on the Yanuncay River, on Primero de Mayo, the Cuenca Ecuador penthouse for sale has stunning 180-degree views and lots of natural light. 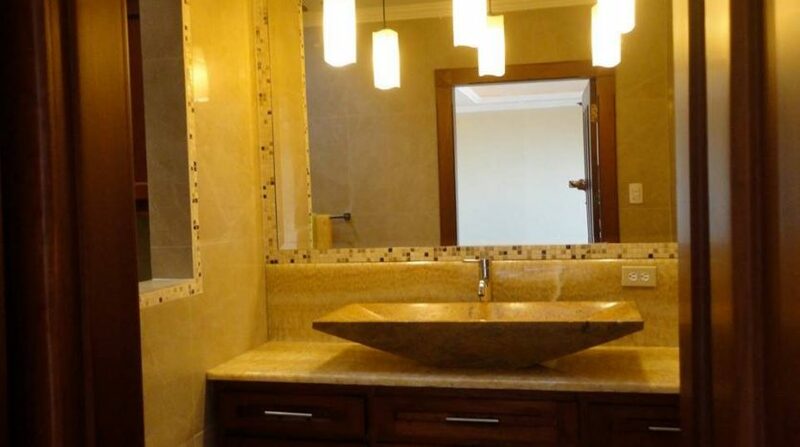 This three bedroom, three and a half bath penthouse is the results of a collaboration of an American architect, a landscape designer and local artisans and craftspeople. 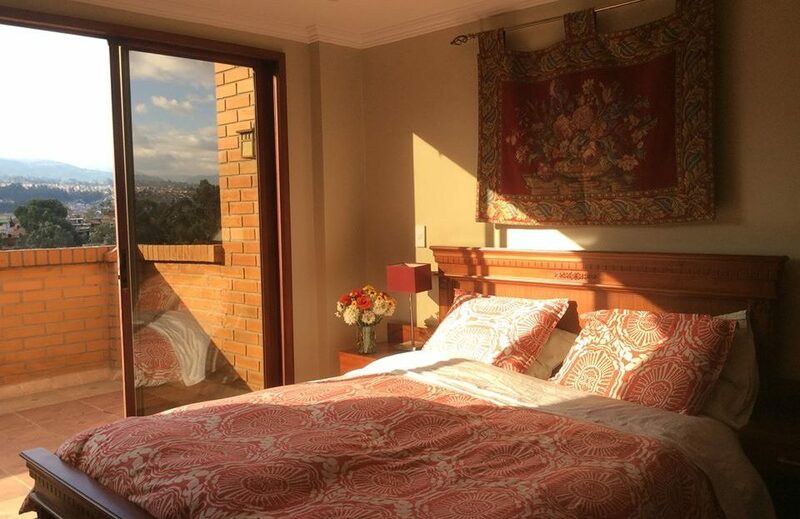 Each bedroom has a balcony that takes advantage of the stunning views of the cityscape, Cajas, National Park, the Yanuncay River and Turi. 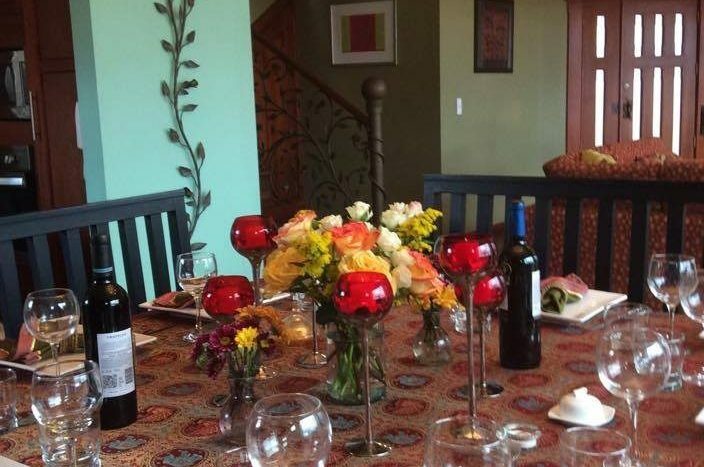 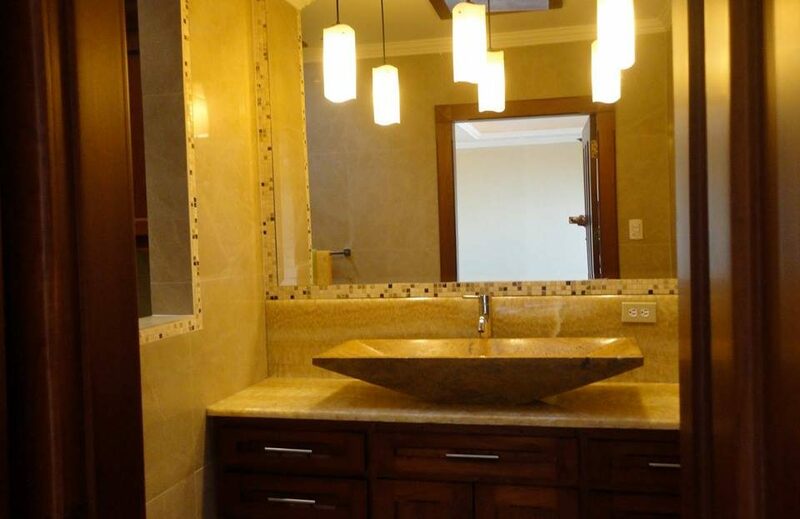 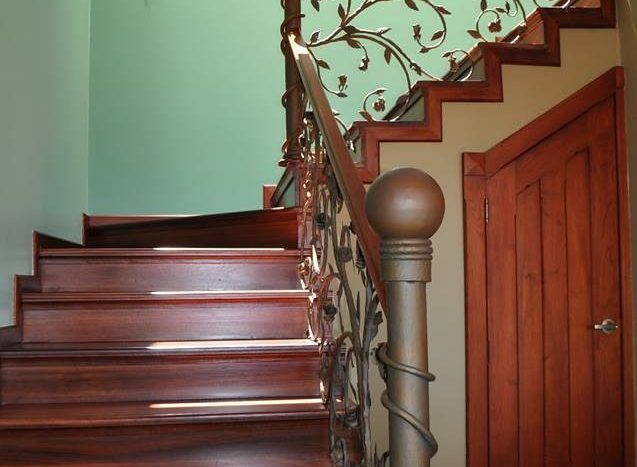 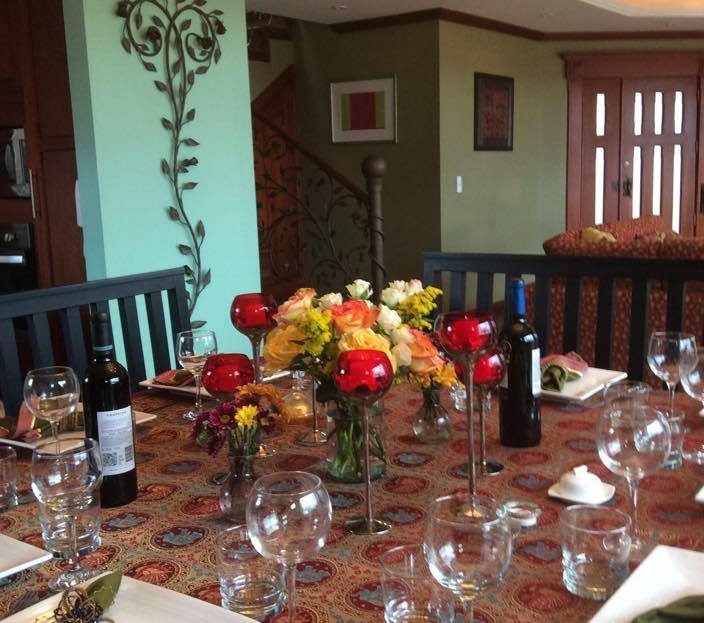 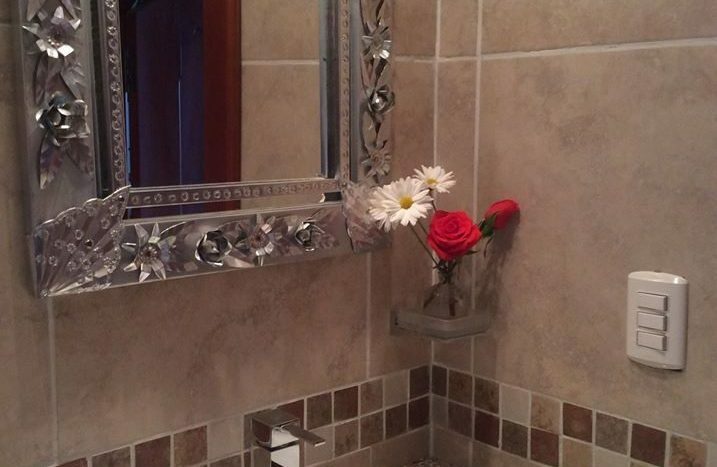 Beautifully detailed with custom designed iron railings; chandeliers; wood cabinets and doors and recessed lighting. 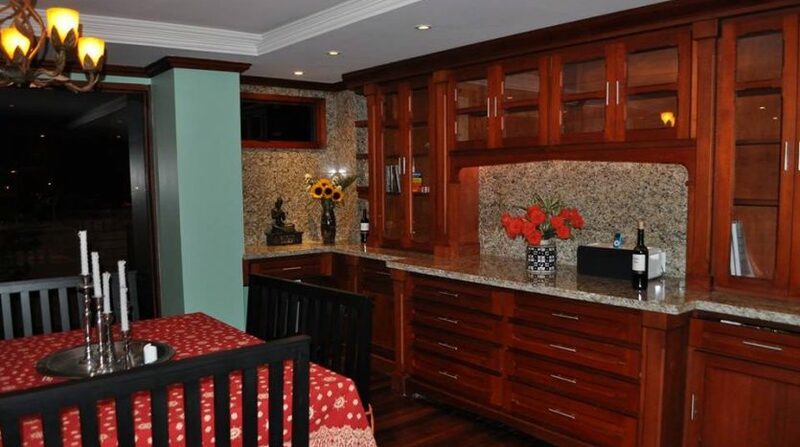 The hard wood floors throughout, built in television cabinet, buffet, granite countertops and fireplace adds to the ambience. 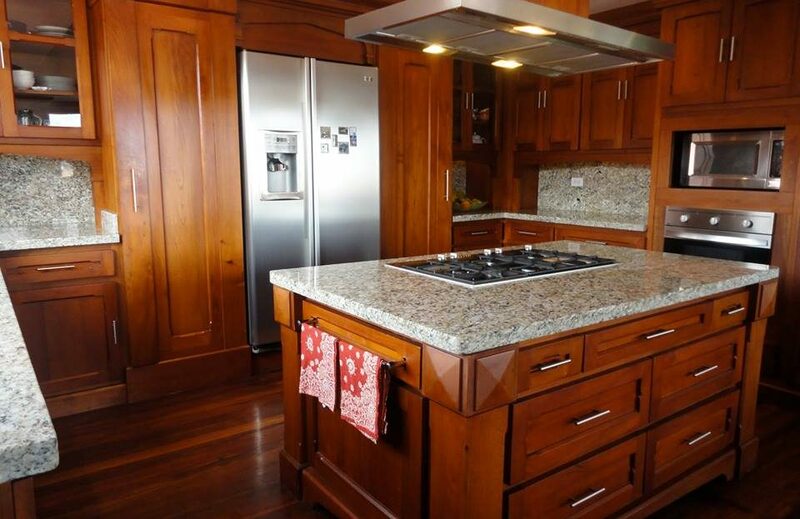 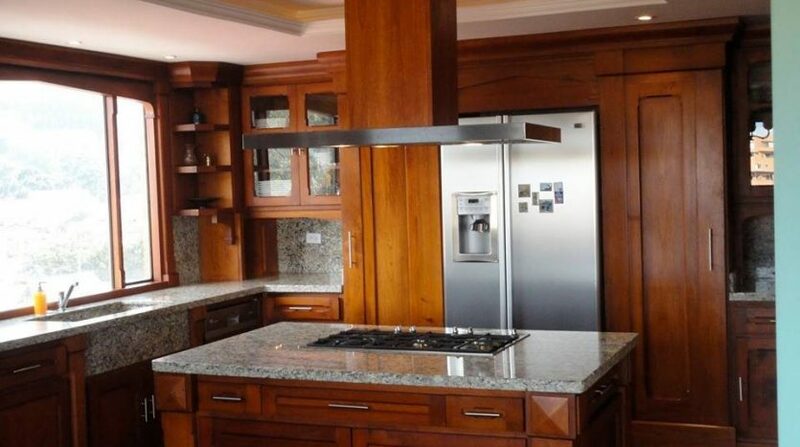 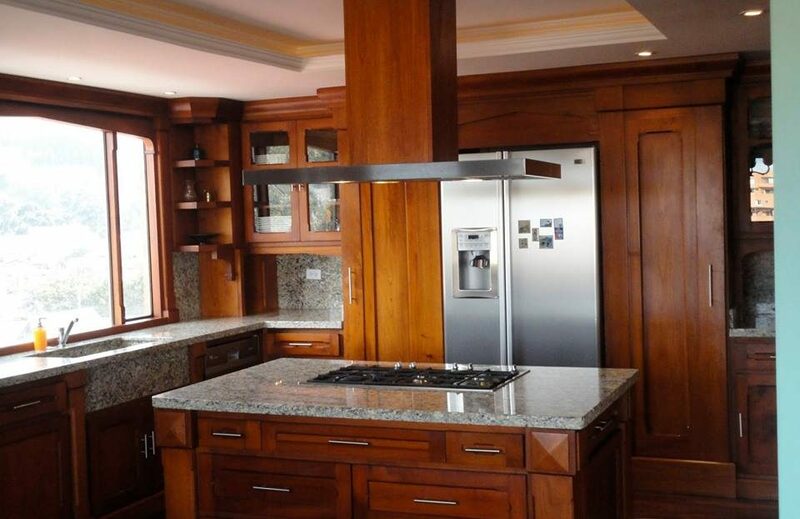 When entering the custom designed kitchen equipped with state of the art appliances it is clear to see the careful attention to detail that went into its construction. 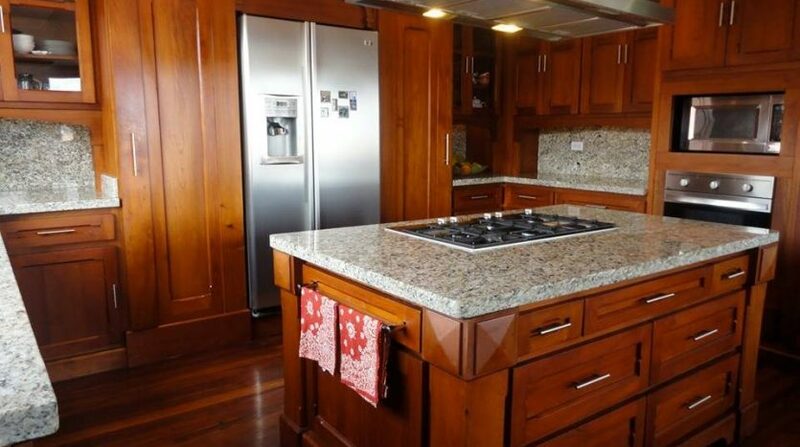 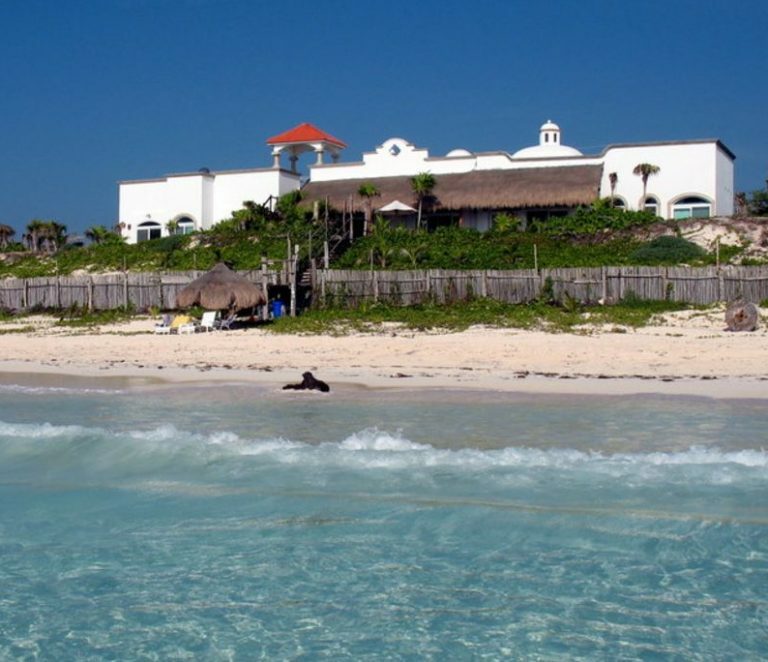 Appliances include oven, dishwasher, and garbage disposal. 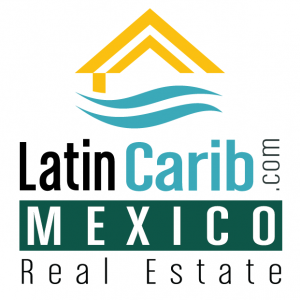 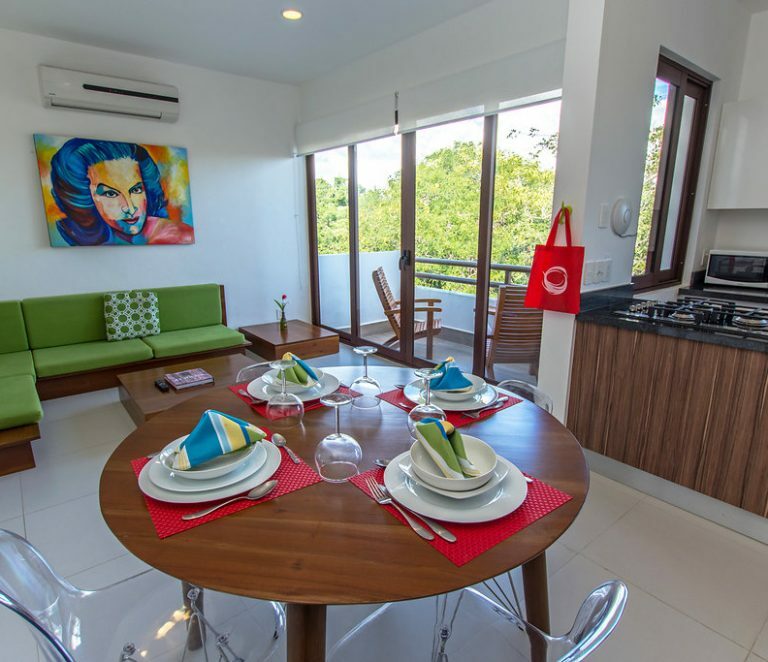 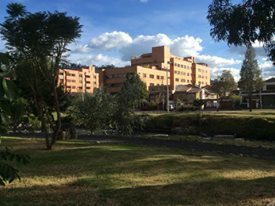 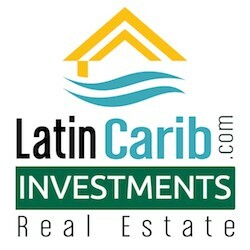 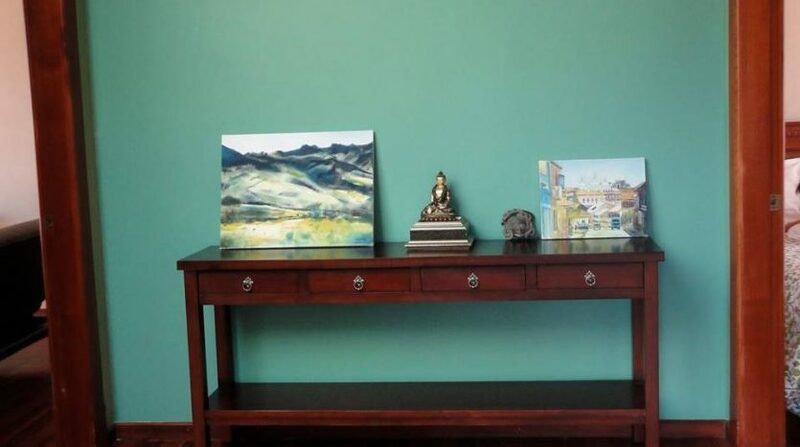 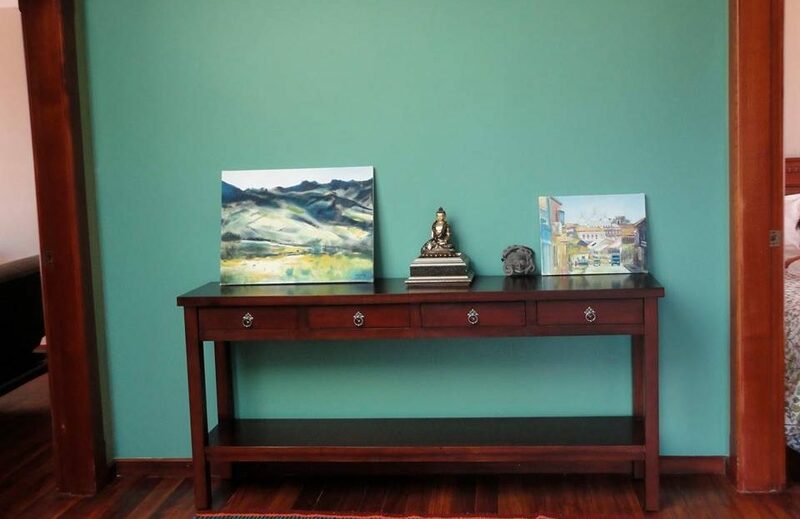 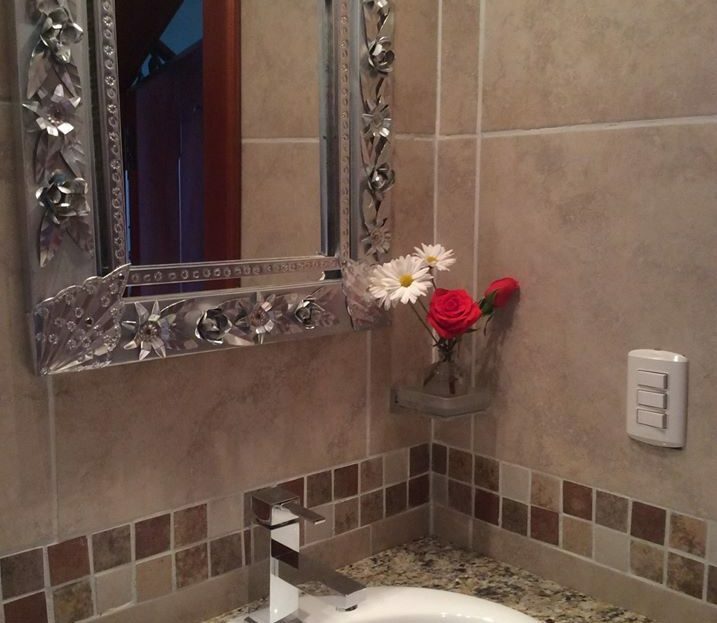 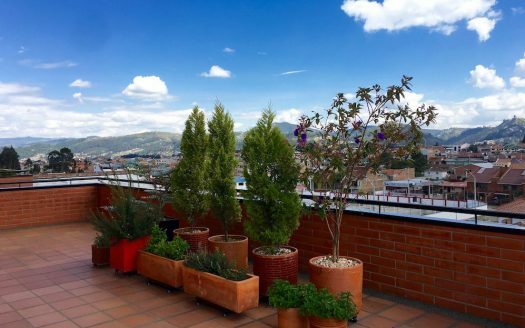 With Approximately 2073 square feet of indoor space and 1076 square feet of patio space a condo unit located just 10 minutes from downtown Cuenca is a rare find. 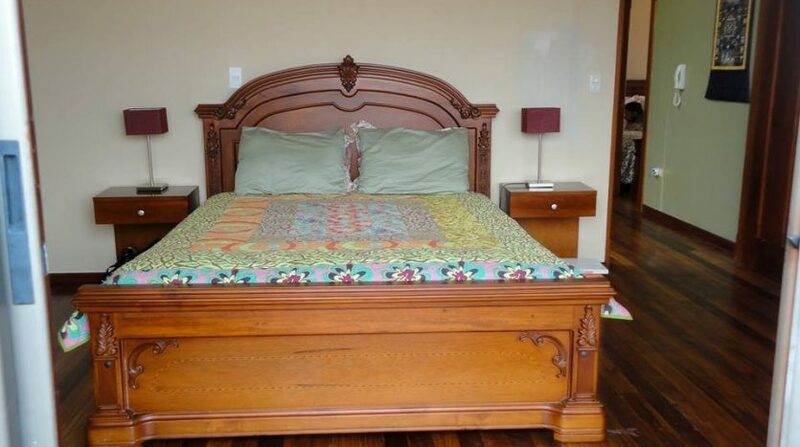 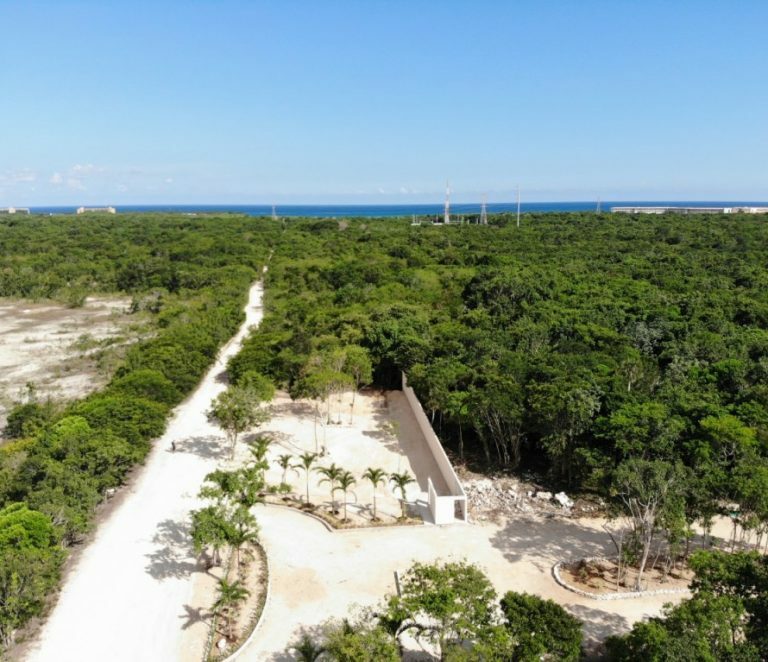 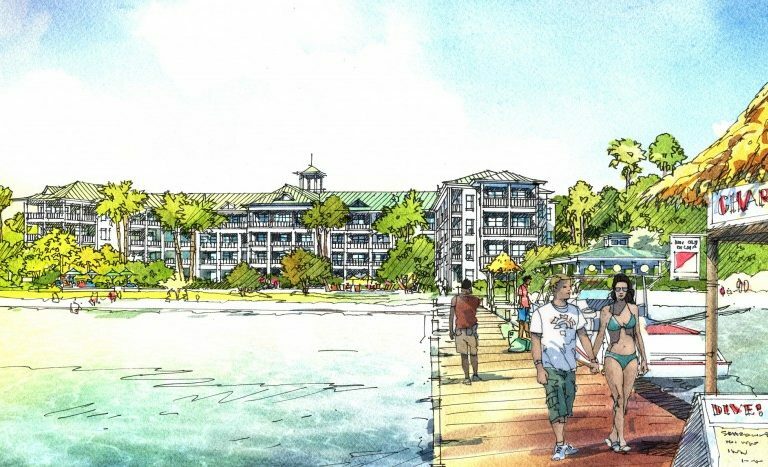 Other amenities include: a covered greenhouse, 24-hour security, 312 square feet of parking and storage space. 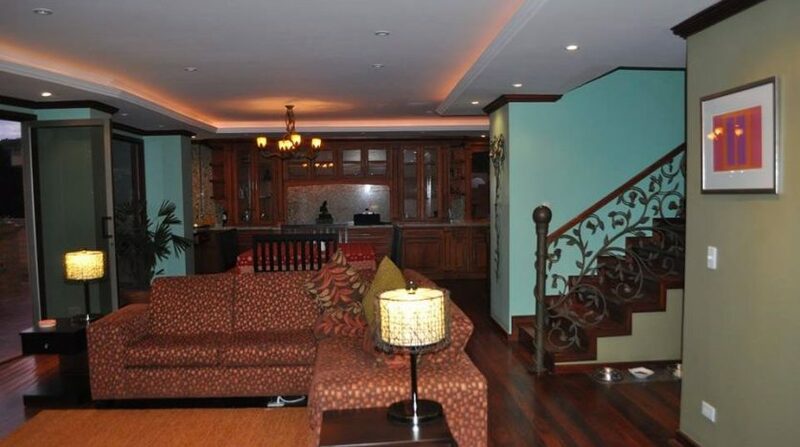 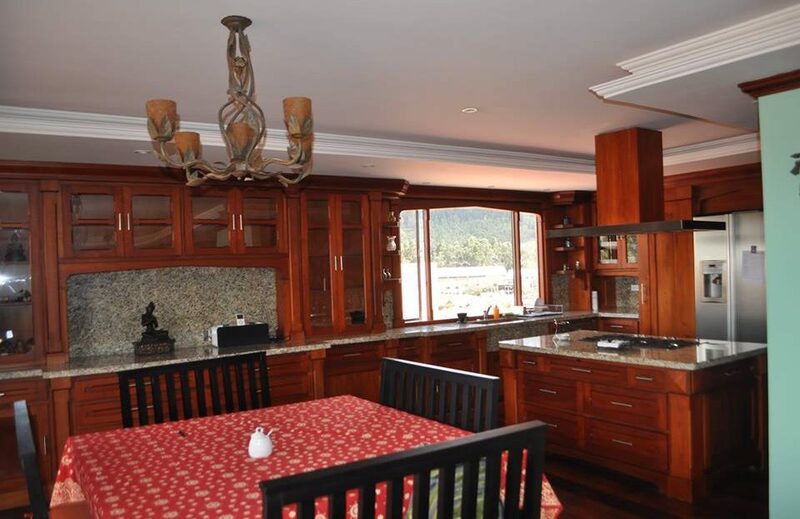 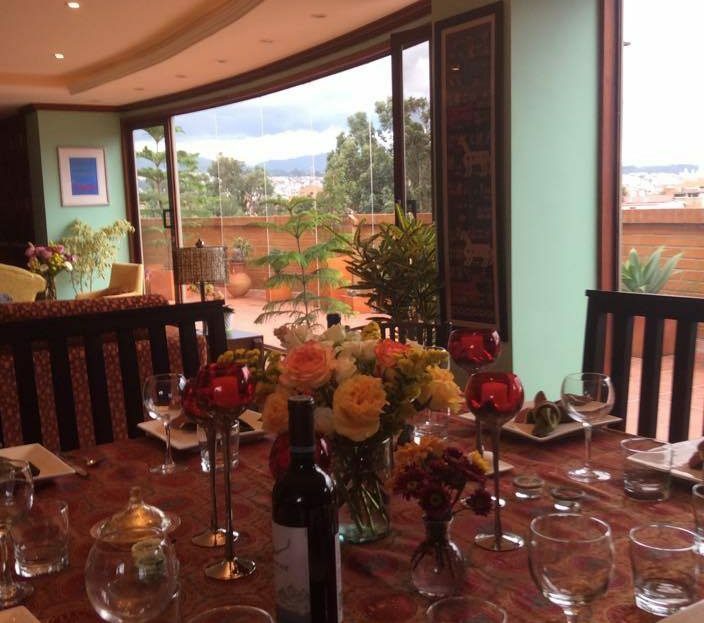 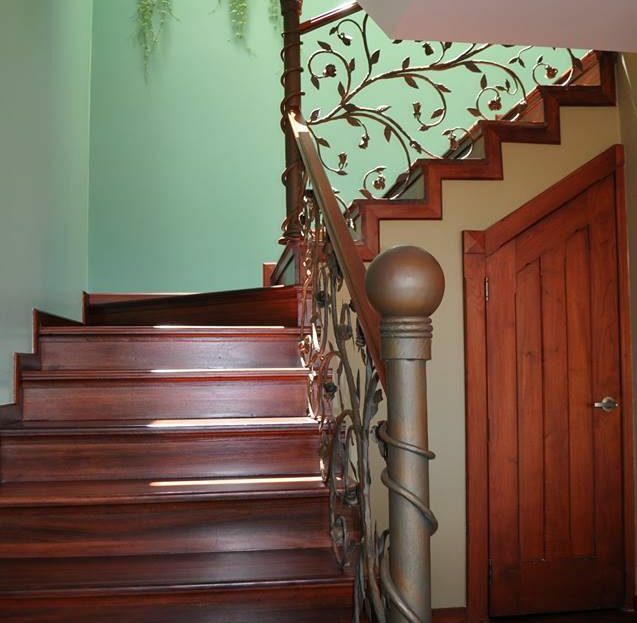 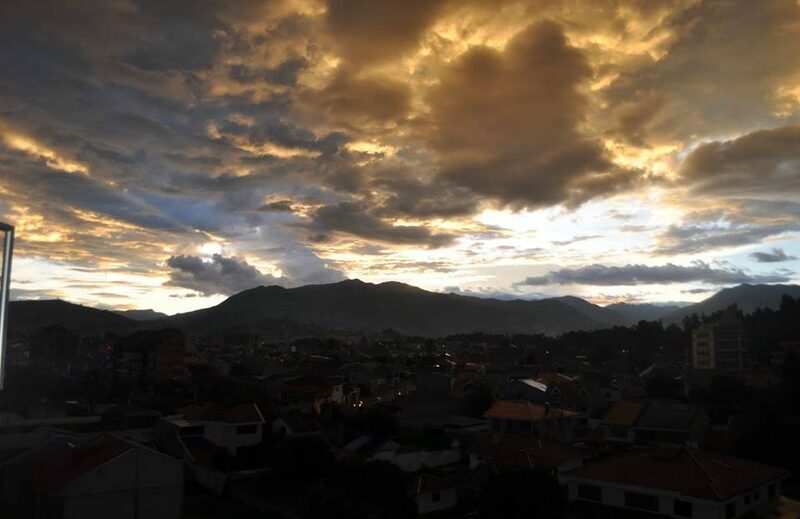 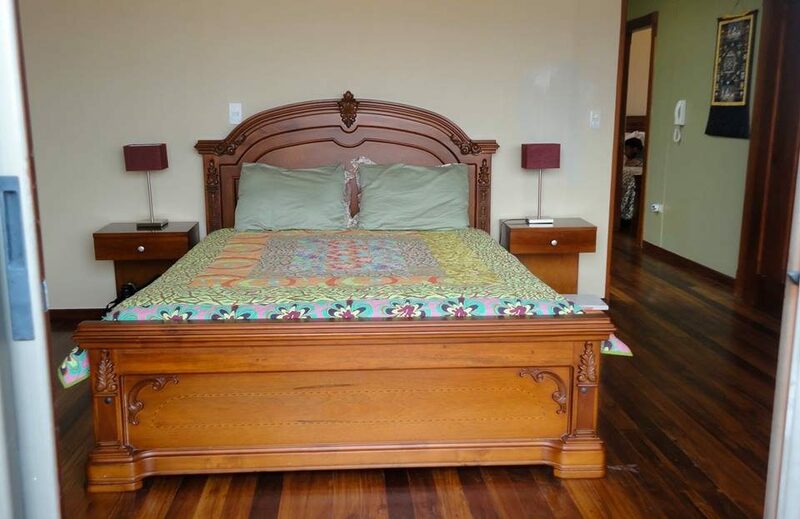 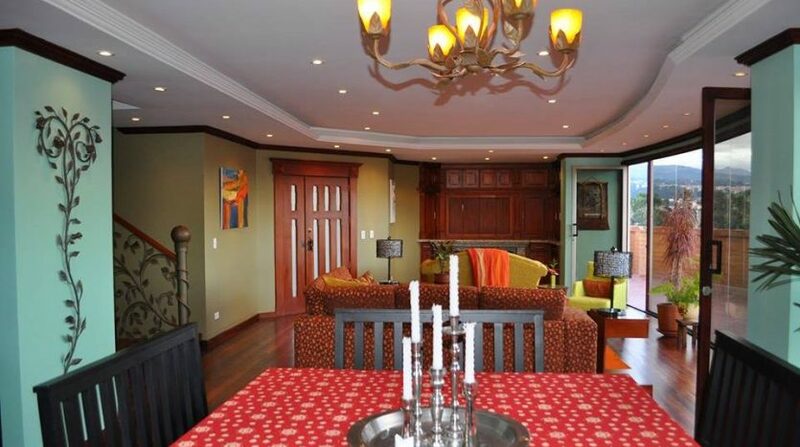 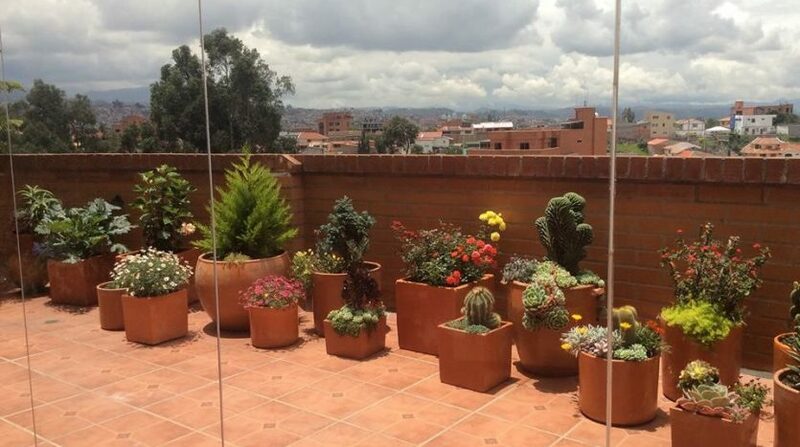 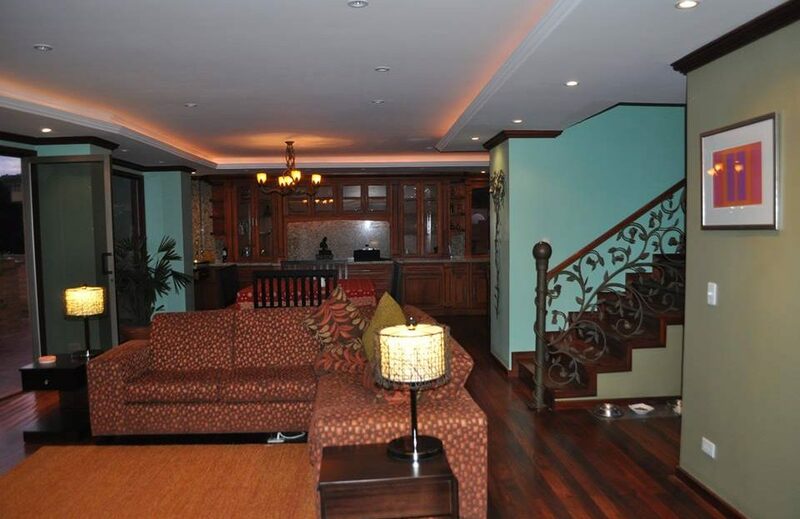 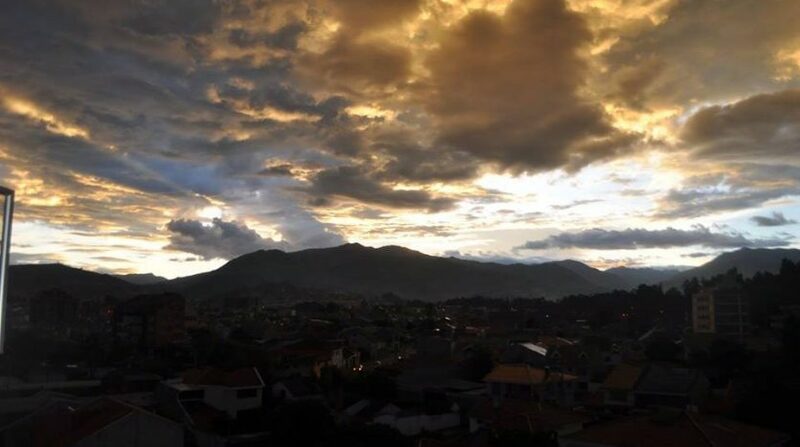 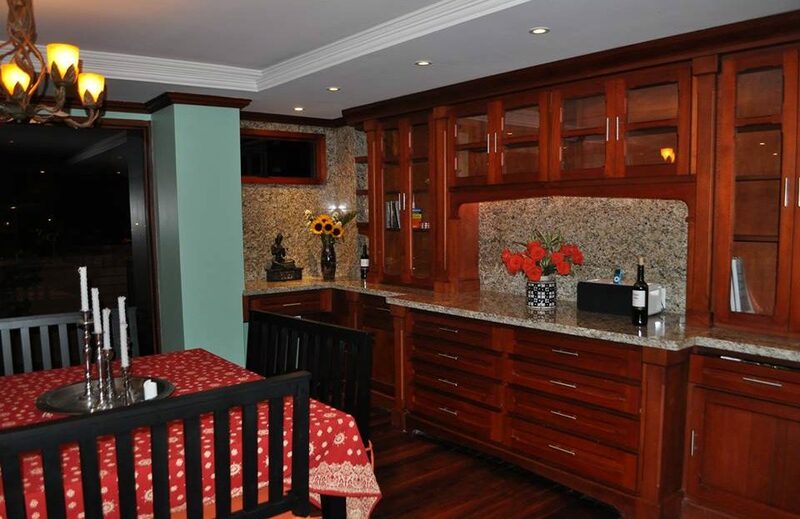 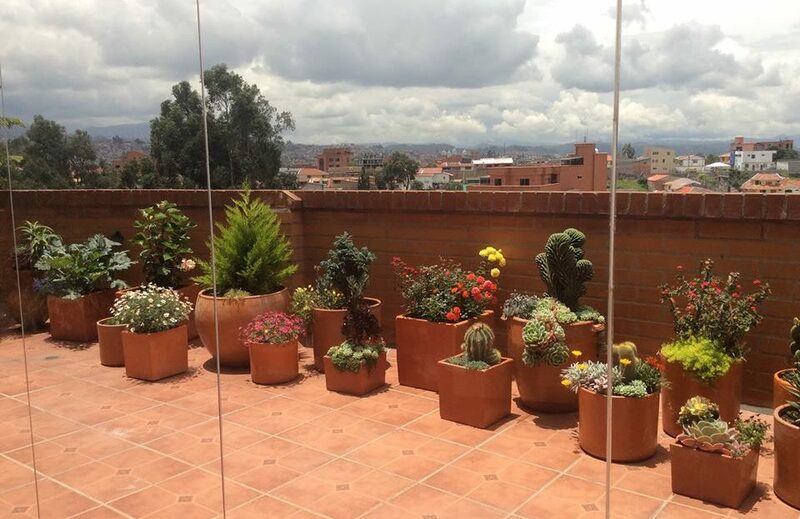 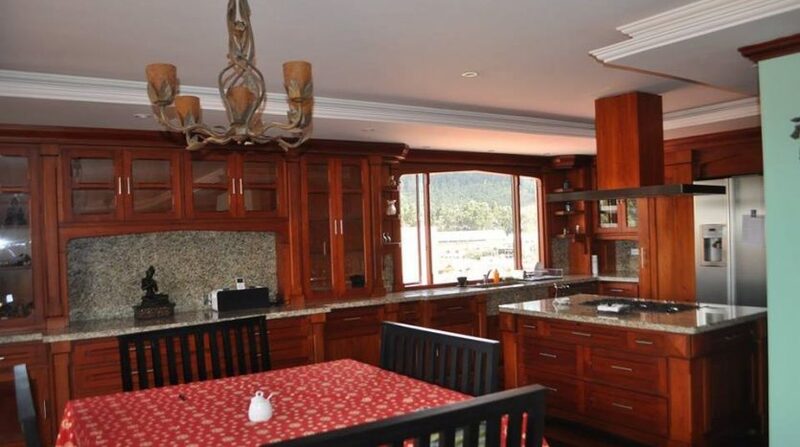 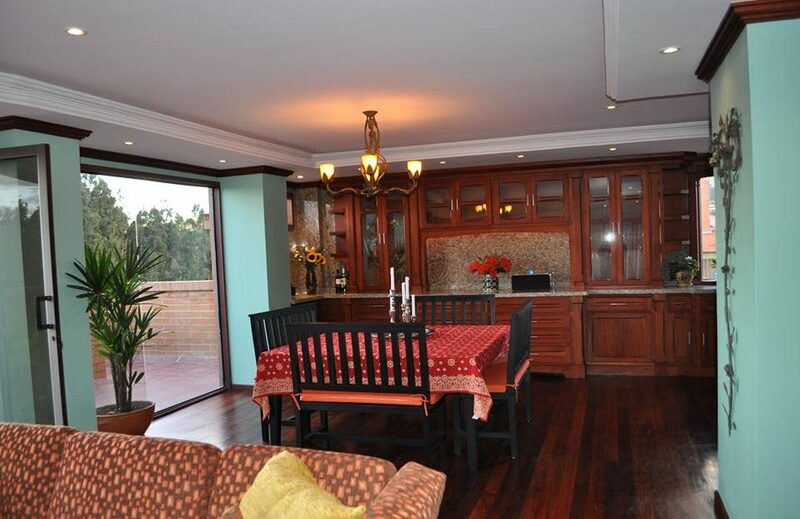 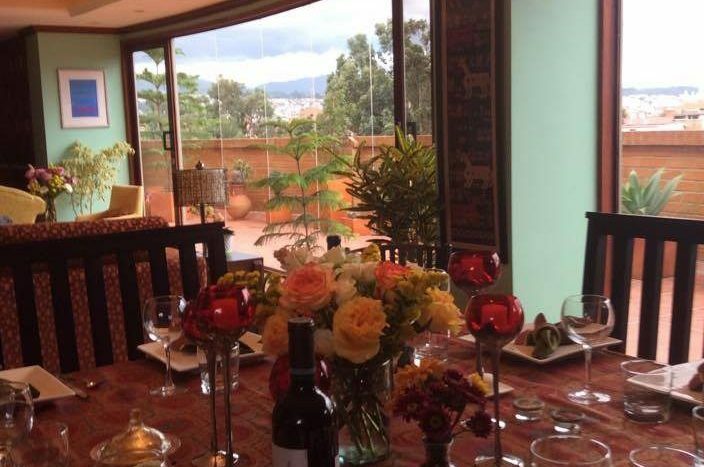 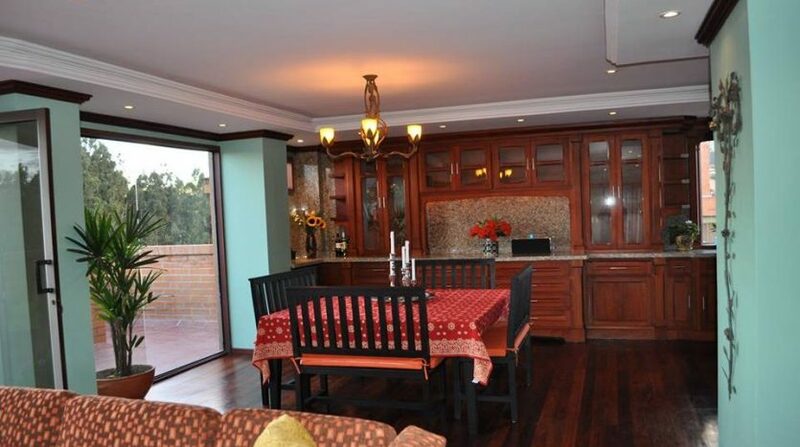 Please contact me for more information on this Cuenca Ecuador penthouse for sale.